Making music in a house with four young kids can sound rollicking, ridiculous, … and restorative. 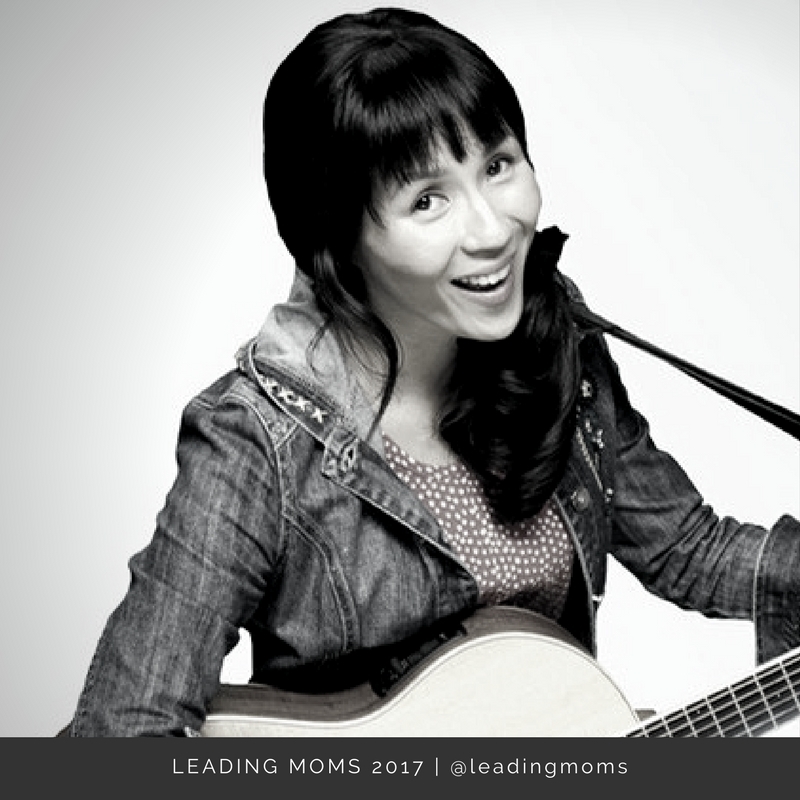 Join Ginalina as she tells stories of how the honest process of songwriting has affected the heart of others, including her own. Song presentation included. Ginalina is an offbeat and gentle-hearted songwriter who writes from her love for forests and four rollicking kids! Her vision is to inspire others to connect meaningfully with nature, childhood, and family. With 3 albums, 3 Parent Choice Awards, and 3 nominations for children’s artist of the year (Juno, Western Canadian Music, Canadian Folk Music), her music features lively guitars, straight-up fiddle, and a blend of entertaining folk and other instruments. Sometimes silly, sometimes sentimental, Ginalina has “a voice of singular loveliness … and her respect for her young audience shines throughout” (Parent’s Choice Review). Catch her on Kids’ Network television and CBC kids’ radio stream!